A successful BPO of Ahmedabad, TTEC (earlier MOTIF INC) is known more for its philanthropic avatar, than its actual business identity. Since last 16 years the corporate entity has been promoting the value of ‘walk for your body & soul’ with the annual MOTIF Charity Walk. Know more about this iconic event and the details of its upcoming edition here. In 17 years the charitable initiative has generated more than Rs 6.52 crore for approximately 51 NGOs. 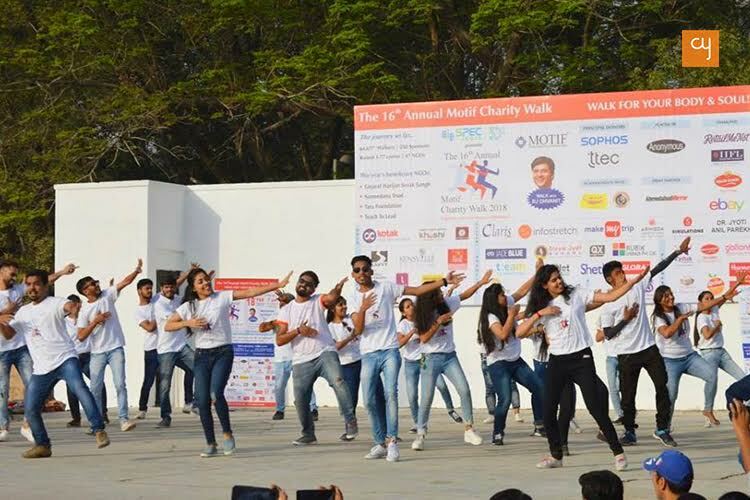 The organisation has hosted nearly 68,000 walkers till now, and this time on March 3rd they will help contribute towards the education and healthcare by hosting the 17th edition of Motif Annual Charity Walk. Across the world, the city of Ahmedabad is considered to be the abode of smart businessmen, with great commerce qualities. And why shouldn’t it be, after all, it was celebrated as the “Manchester of the East” during the Indian industrial revolution. 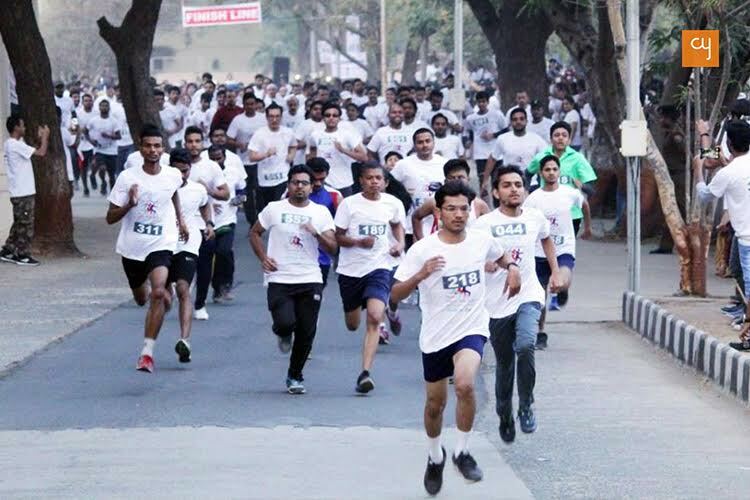 But, what usually goes unheard is the quality of Amdavadi people having open hearts and minds for philanthropic and human welfare activities; among the few good examples is Motif (now TTEC), who each year organises a charity walk to generate financial help for underprivileged and needy individuals. 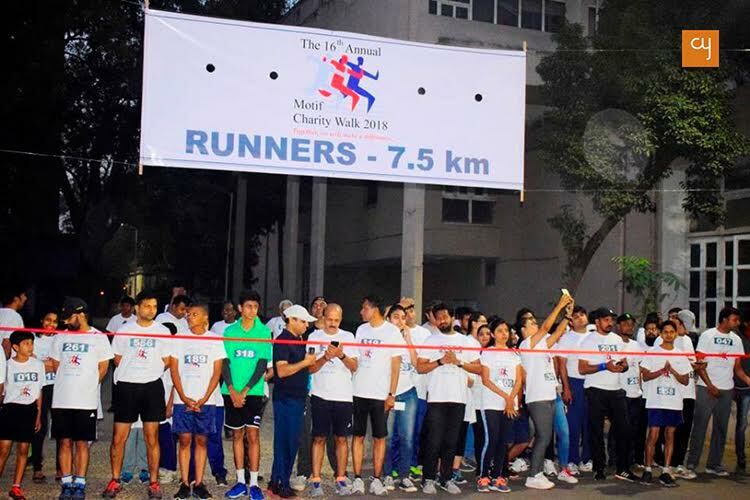 This year’s walk for a cause, the 17th Annual Motif-TTEC Charity Walk, has been scheduled to open with the sunrise of March 3, 2019, and alike every year thousands of walkers are expected to walk on the streets of the city with a beaming smile and a white tee on. For every registered participant, the company shall match an equal amount (Rs. 300/- per participant) and divert the total sum to NGOs that work to support educational, healthcare, and livelihood needs for the marginalised section of the society. This years beneficiary NGO’s are : Health & Care Foundation, HumanKind, Pearl Special Needs Foundation and Sahyog Kushtha Yagna Trust. Till now more than 256 donors including corporates and individuals have helped Motif (now TTEC), a company with around 50,000 employees. Collaboratively they have generated funds worth crores for diverse charitable initiatives. For the average citizen of Ahmedabad, this is also a day to get up early and join the walk. The entire atmostphere is festive with music and live acts being carried out over the entire route of walk. Participants are diverse ranging from young children of 7-8 years to senior citizens as old as 75 years of age. There would be many who would have been prompted towards fitness and running because of the influence of this event.